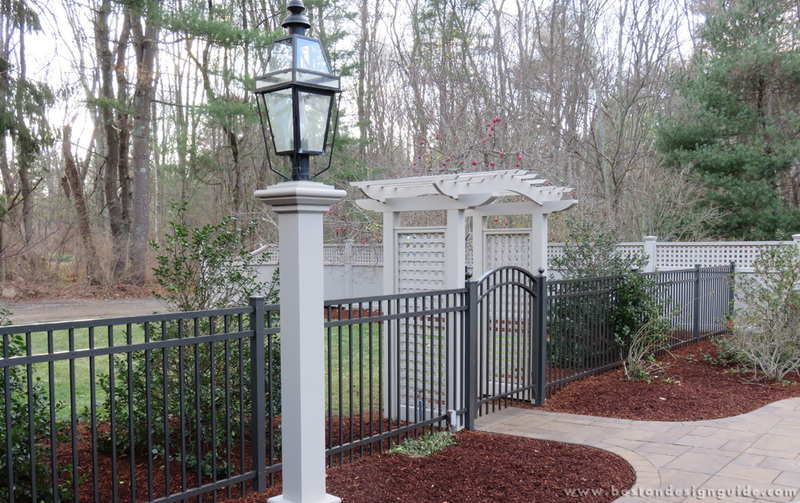 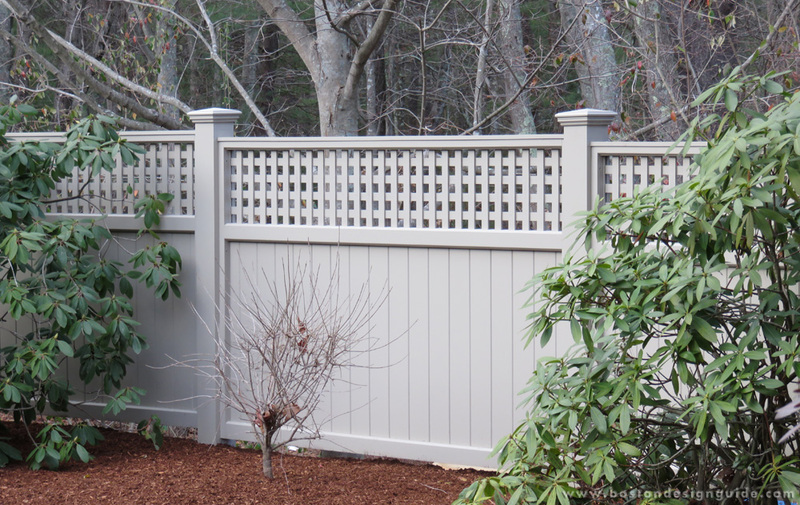 Colonial Fence began in 1974 in Millis, MA. 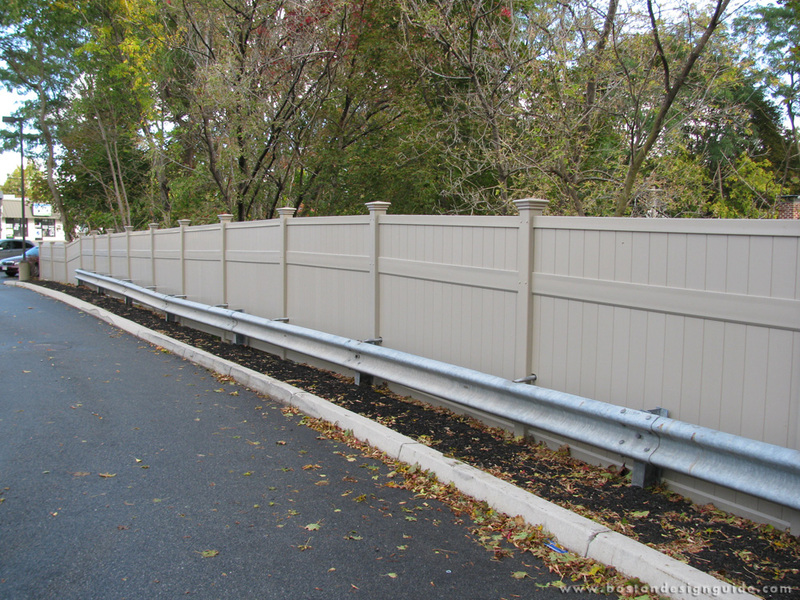 Since that time we have gone through many changes, but our one goal to build and install truly superior fence products has never changed. 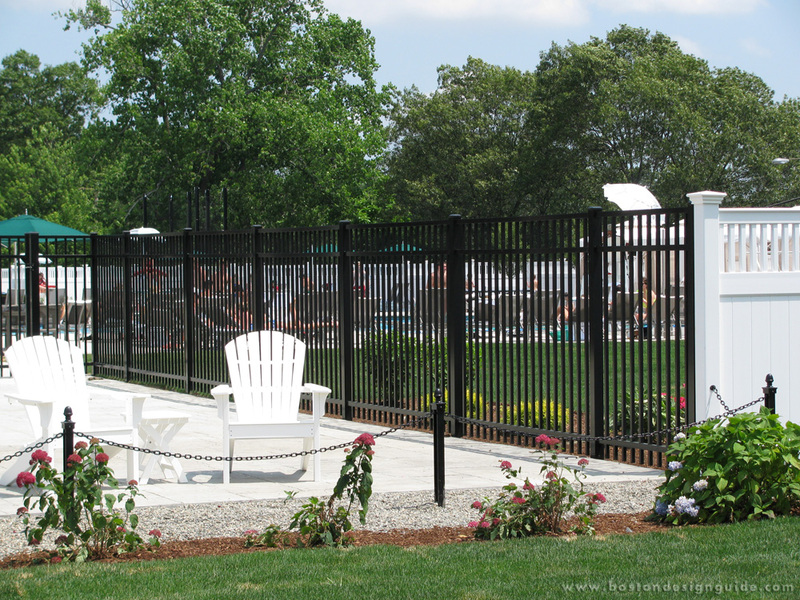 We pride ourselves on our salesmanship, customer service, custom design capabilities, installation techniques and attention to all of the fine details of every project that make it an enjoyable and exciting experience for the consumer. 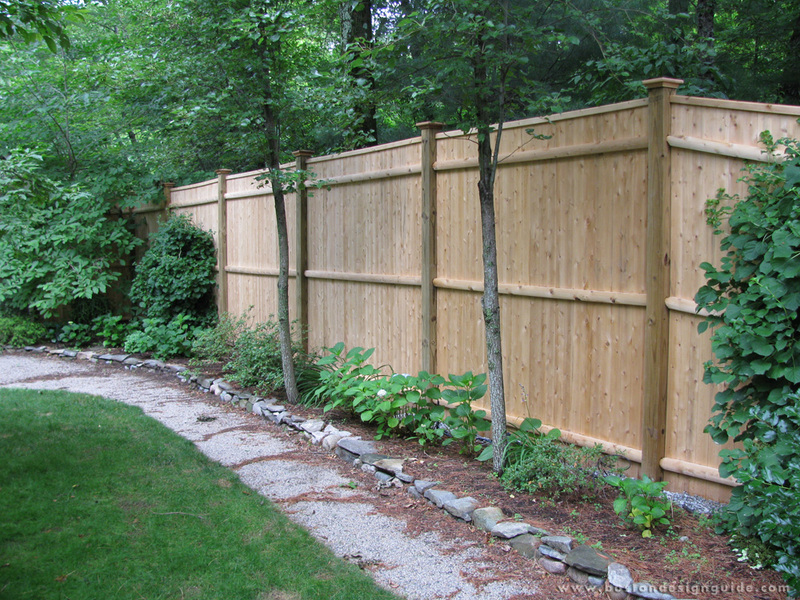 Communication is the key to any successful fence installation and we excel at that. 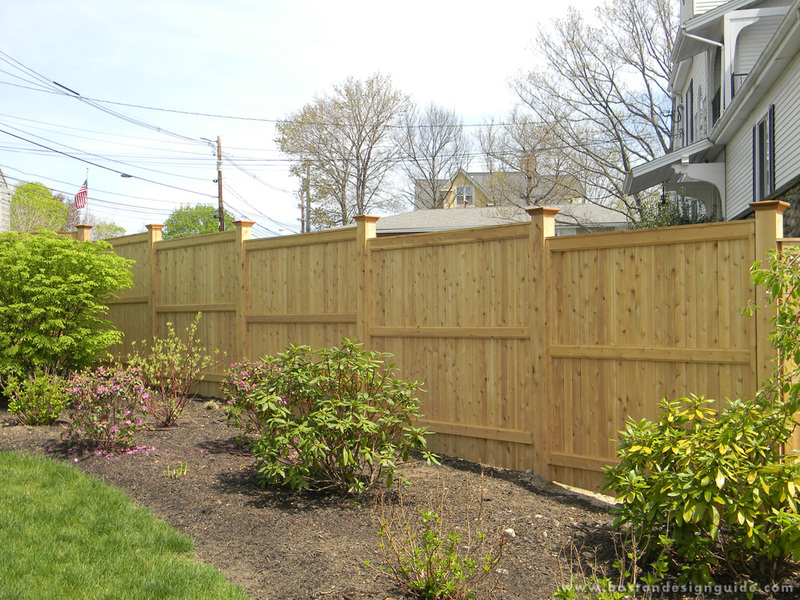 From the time you receive your quote, to the day of the installation, you will be notified every step of the way as to what is going on. 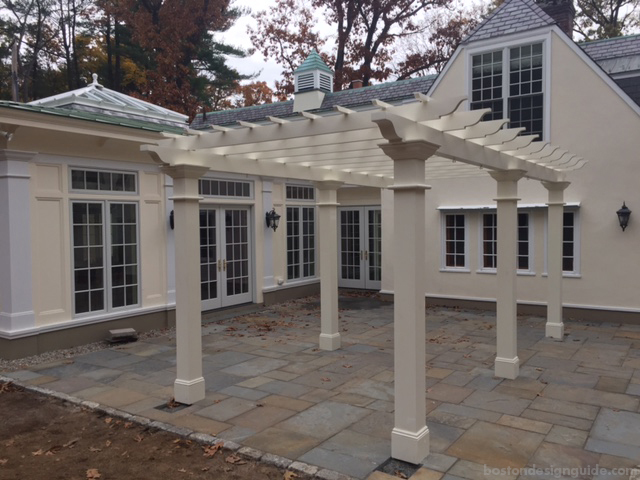 Attention to all of these important details from start to finish and our years of experience is what sets us apart from the competition. 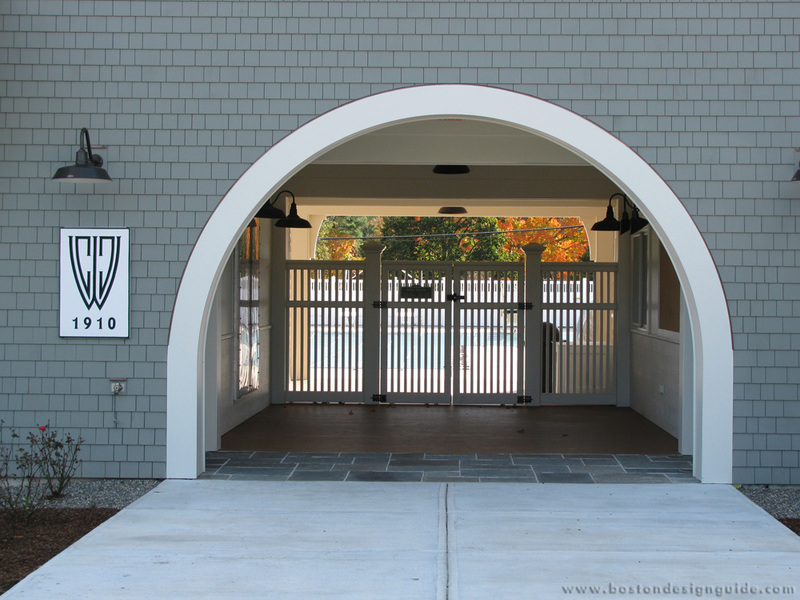 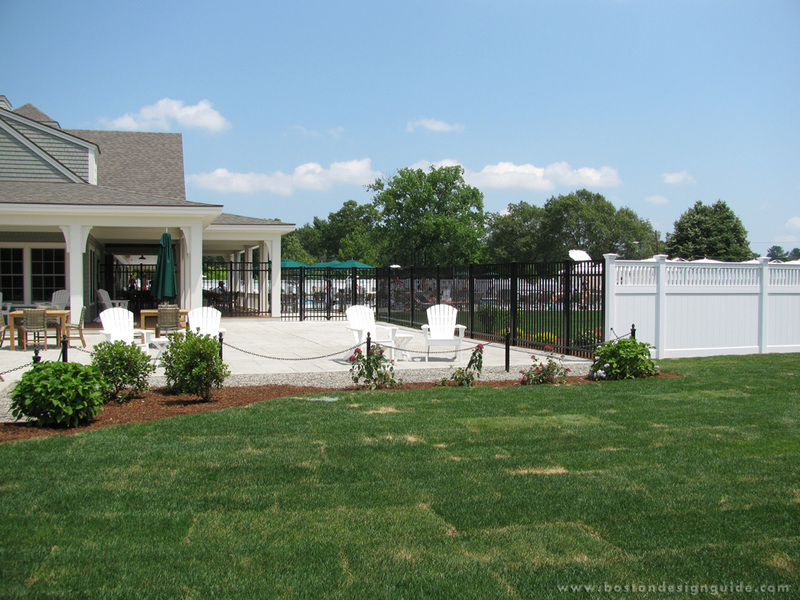 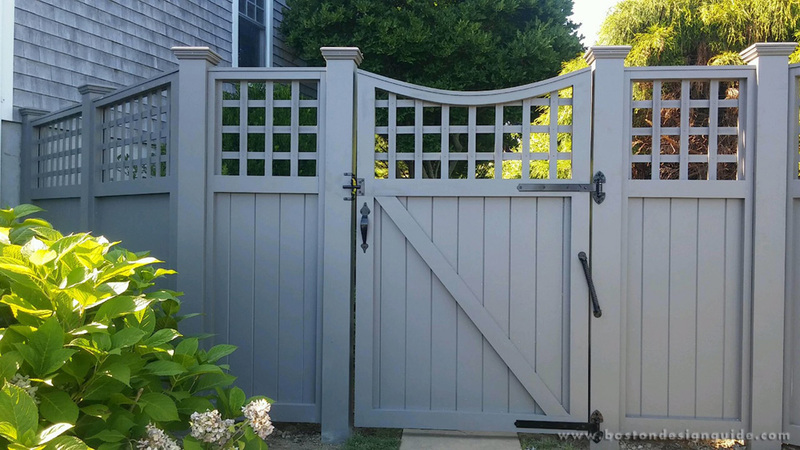 We custom manufacture all of our Wood Fence, Solid Cellular Vinyl Fence & Hollow Vinyl fence in-house at our Norfolk, MA Manufacturing Facility, “Made in the USA." 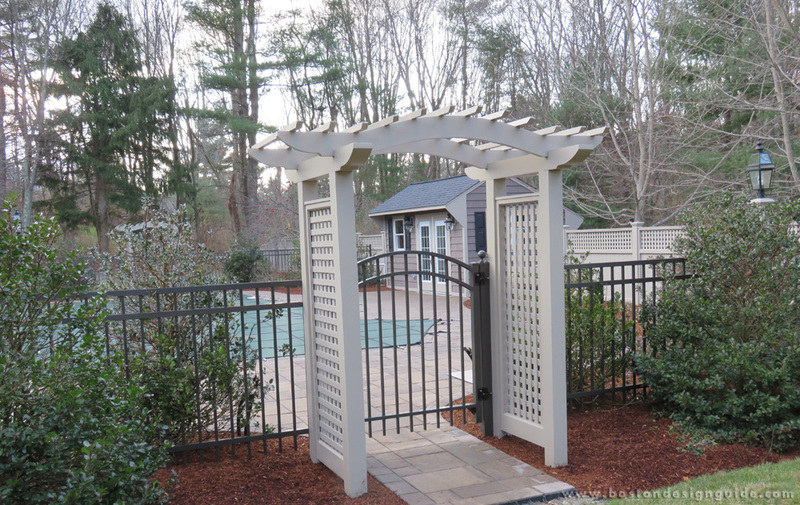 We have custom staining and painting capabilities. 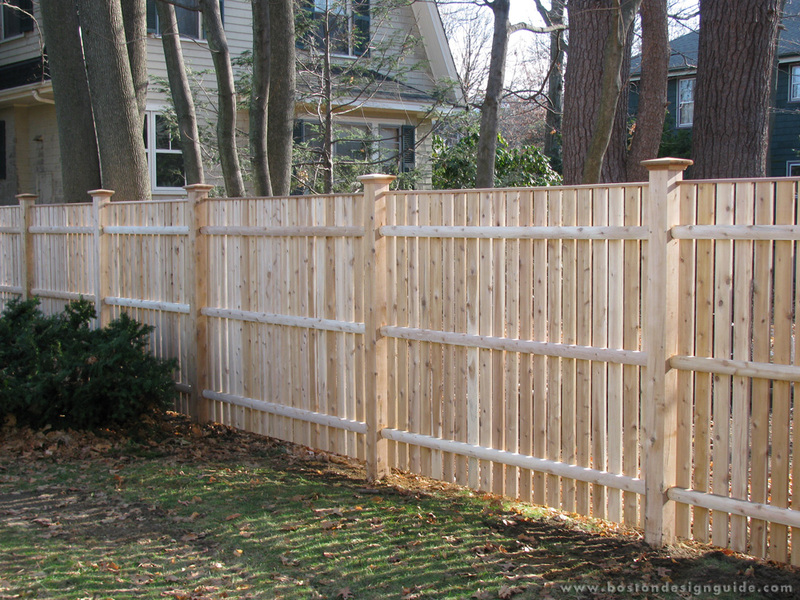 Call us today for all of your fencing needs. 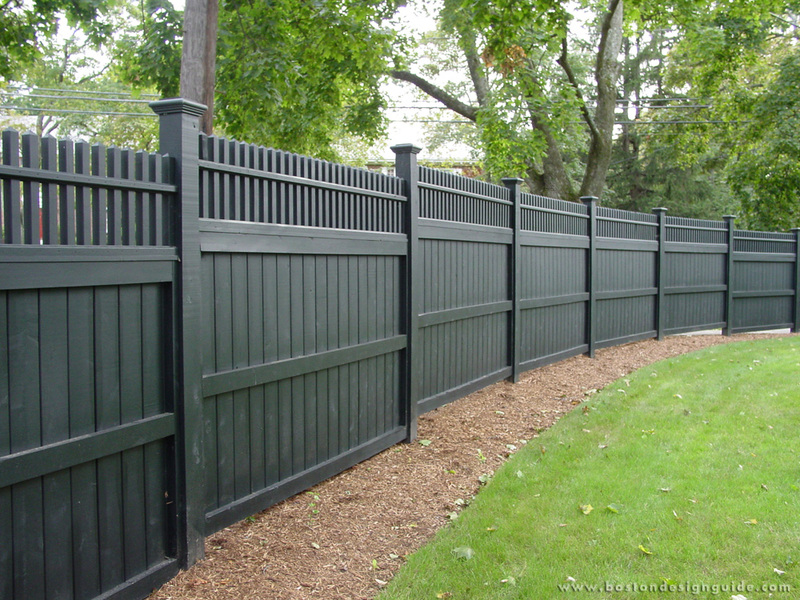 Visit Colonial Fence Co to get your project started. 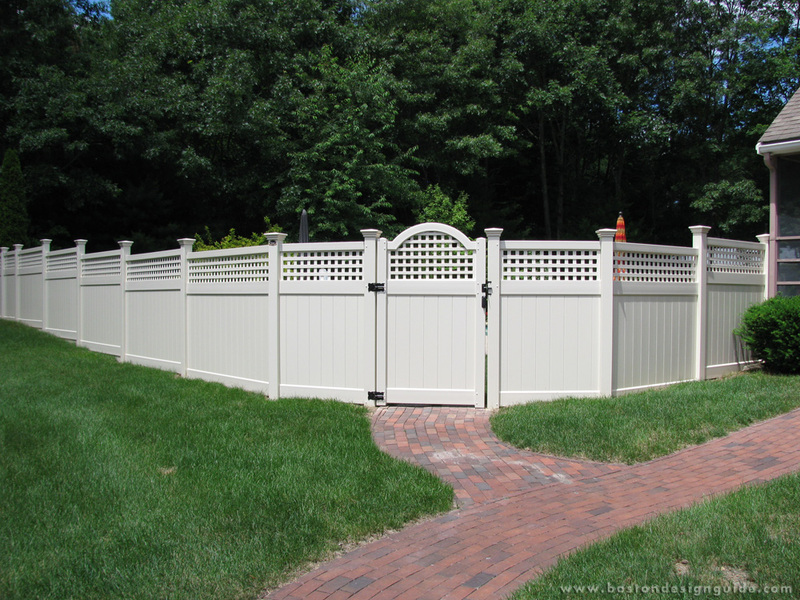 Summer is Ending and so is the September Sale at Colonial Fence Co. 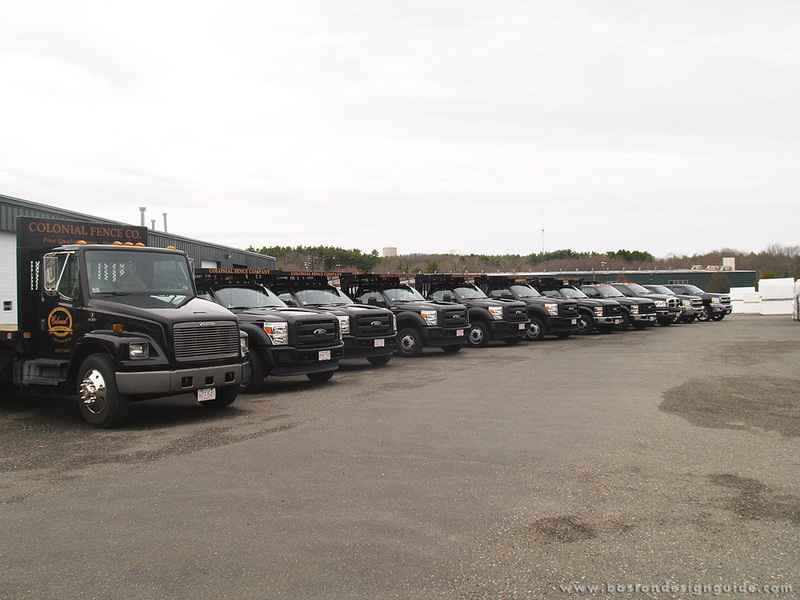 Autumn is arriving! 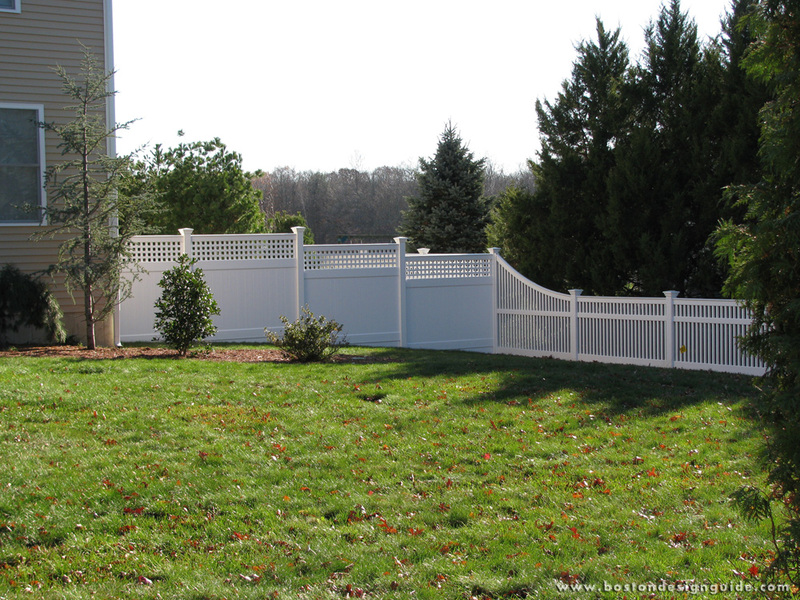 Check out the September sale at Colonial Fence to update one of your yard's most important accessories: the fence. 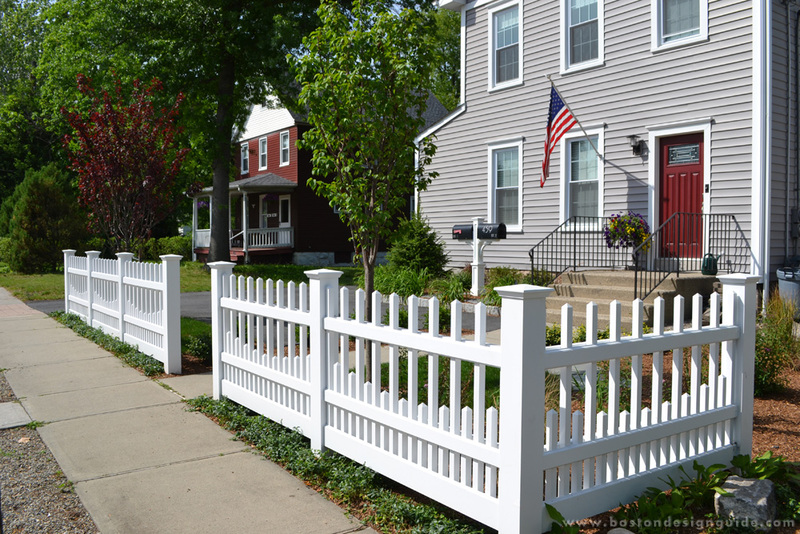 You can receive 12.5% off of your purchase through September 30.